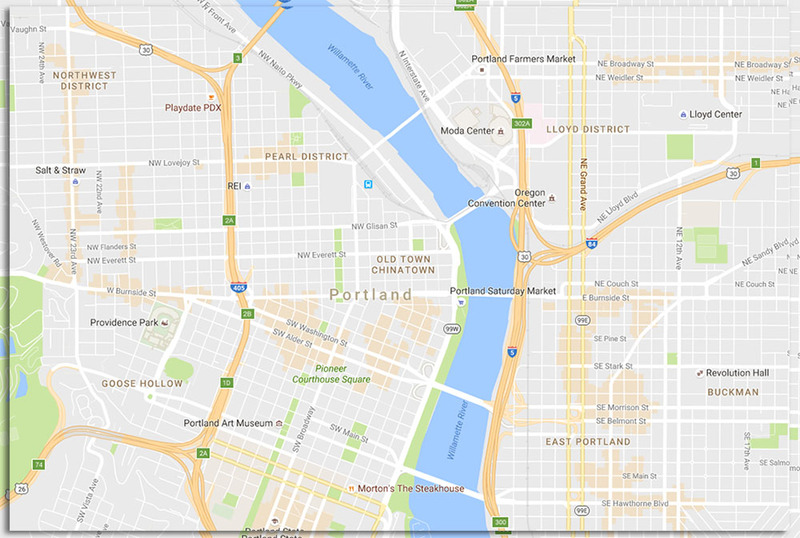 A Google Maps update will start rolling out to Android users today that includes a WiFi only mode and the option to save offline maps to microSD cards..
Google walked through a bunch of scenarios specific to each feature in today’s announcement post, but this stuff is really pretty self explanatory. 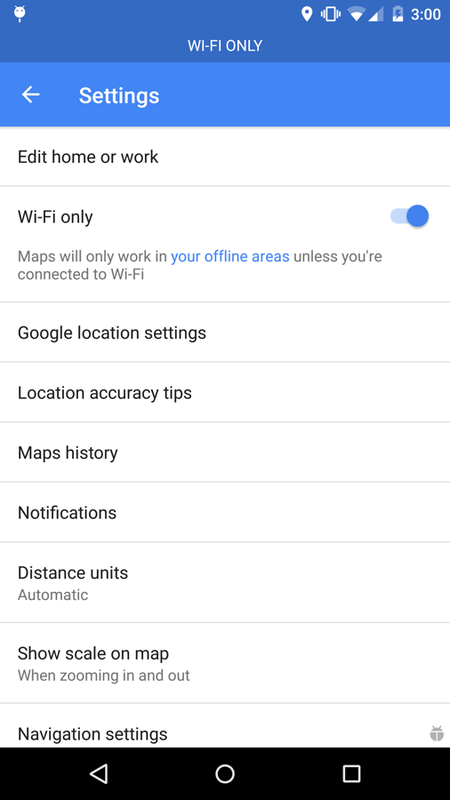 In WiFi only mode, you get to tell Google Maps to only work when connected to WiFi. 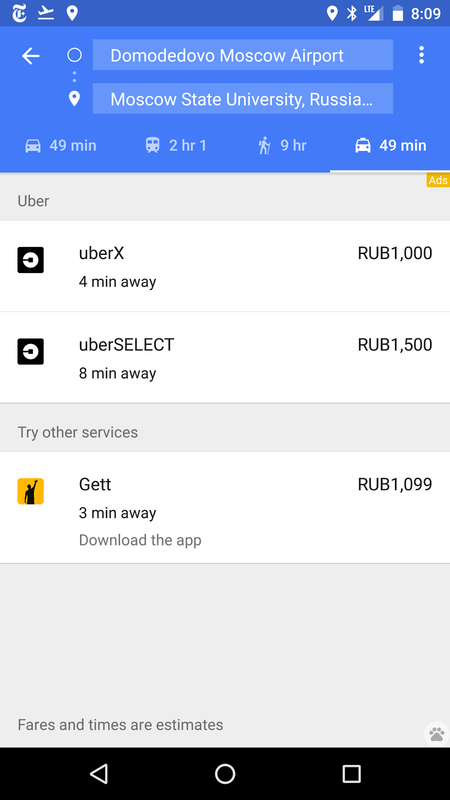 That way, you can save on data consumption and use Maps offline. The added bonus here is that you are basically putting Maps in airplane mode, while the rest of your phone stays connected. Sweet, right? As for the offline saving to SD cards, well, you get that I assume. 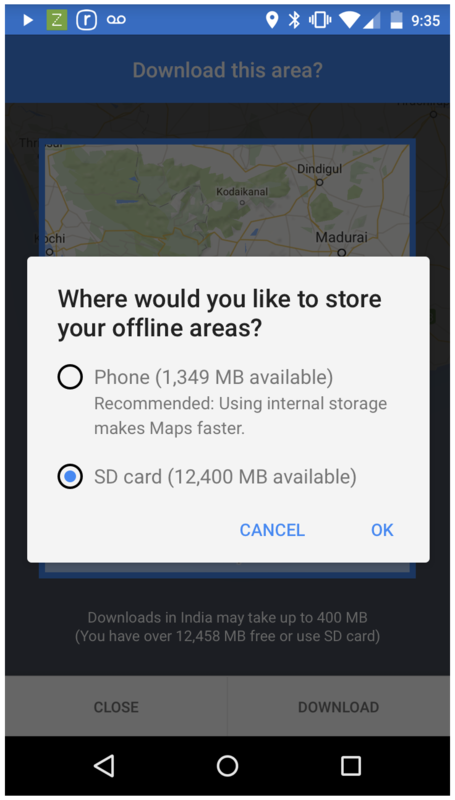 If your phone is running low on storage, but does have an SD cards lot, you can choose to save your offline maps to it. 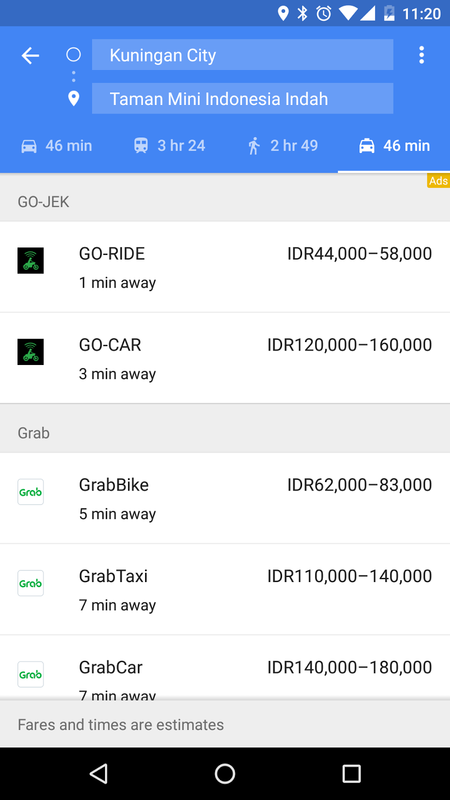 You can update via the link below. Tuesday Poll: What Do You Think About Removable Batteries?